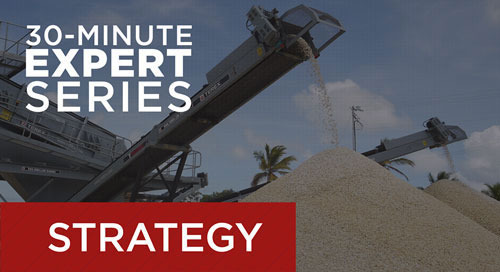 Can you schedule and dispatch to maximize productivity? 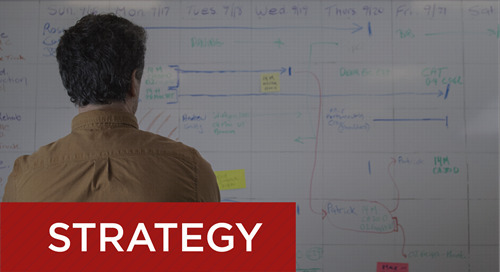 Ditch the whiteboards. 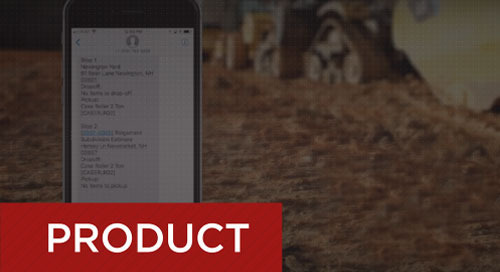 B2W Schedule gives the office, field and shop a central solution and real-time visibility. 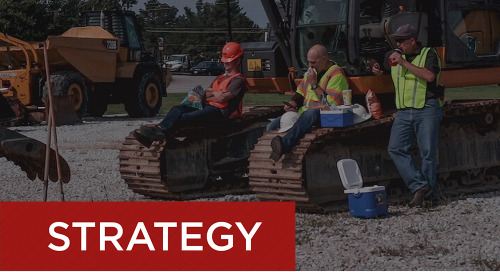 Now teams can collaborate to optimize crews, equipment, materials and more. 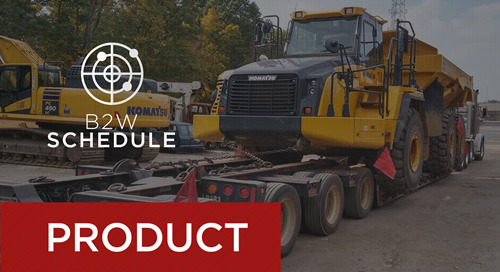 B2W Schedule enables collaborative, real-time scheduling and dispatching of resources to keep projects on schedule and on budget. 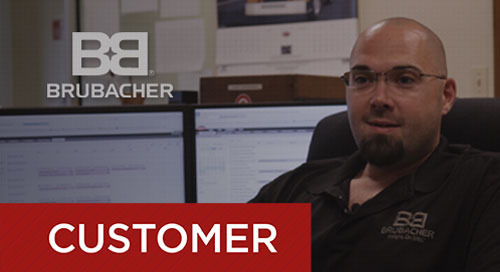 Greg Balamuta, dispatcher for Brubacher Excavating, discusses how the centralized B2W solution helps him manage resources in real time and keep jobs running smoothly. 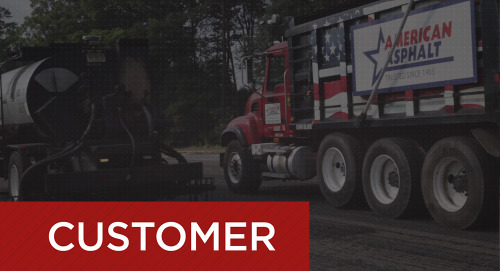 Hear why American Asphalt replaced multiple disjointed systems for scheduling and dispatching with B2W Schedule, and how the switch has helped their business. ADVENTURES IN SCHEDULING #1 "Moving Sand"
"Looks like we have a conflict." You hear that a lot in construction scheduling. Take a humorous look at what happens when you can't catch conflicts before they catch you. ADVENTURES IN SCHEDULING #2 "Whiteboard Woes"
Resource requirements change quickly. Take a humorous look at why whiteboard, weekly meetings and offline tools are not enough to help you schedule and dispatch with real-time agility. 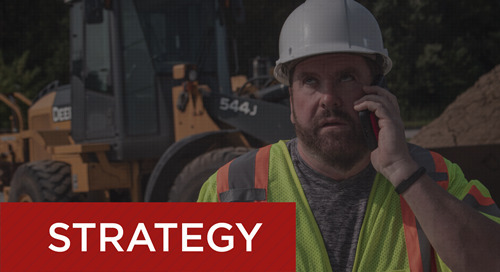 ADVENTURES IN SCHEDULING #3 "Equipment Hoarders"
Take a humorous look at why the solution some contractors choose to combat equipment hoarding on their sites - buying or renting more - might not be the best one.